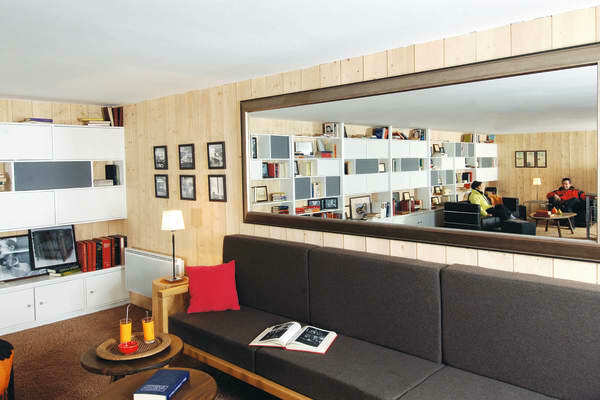 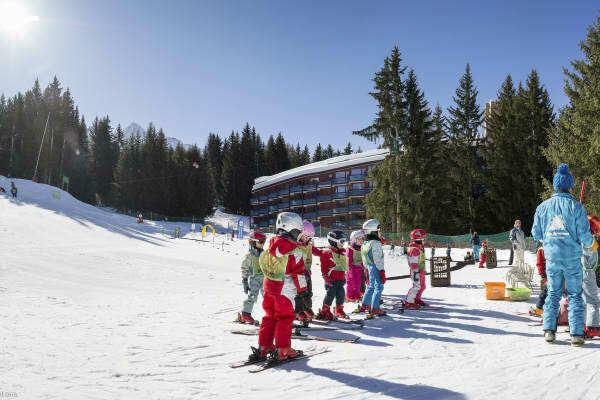 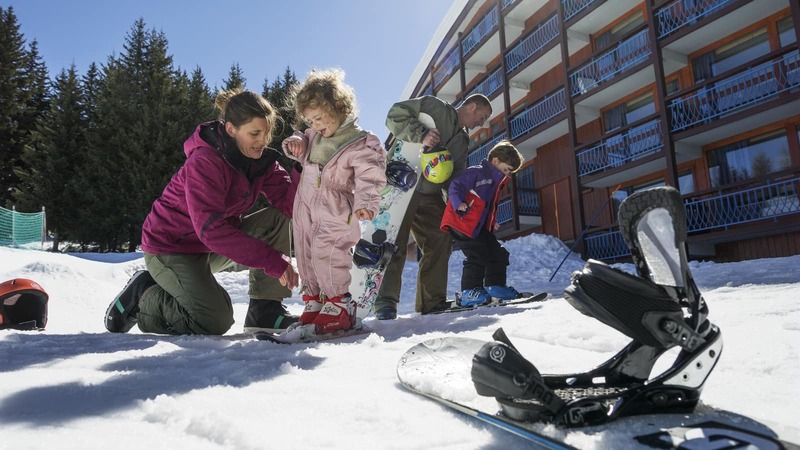 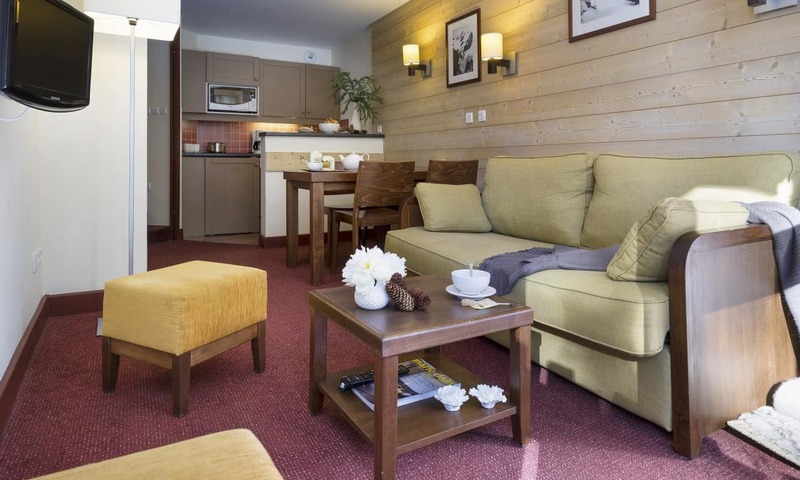 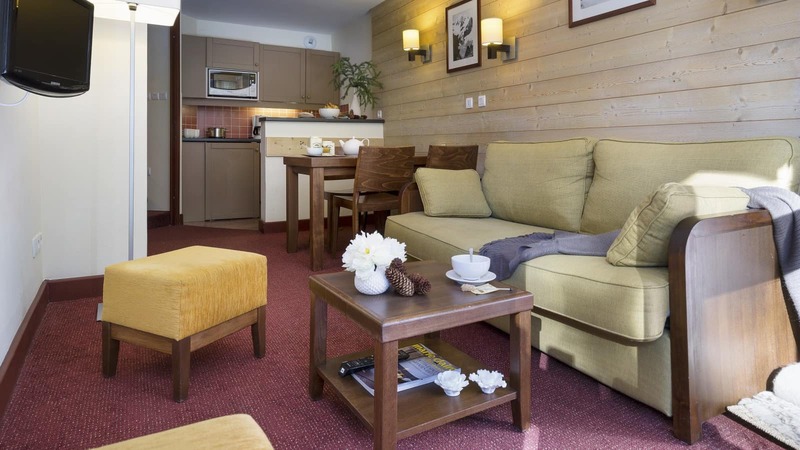 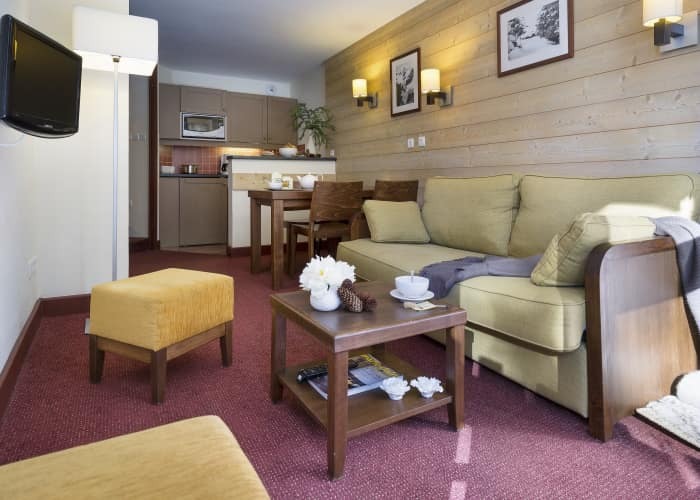 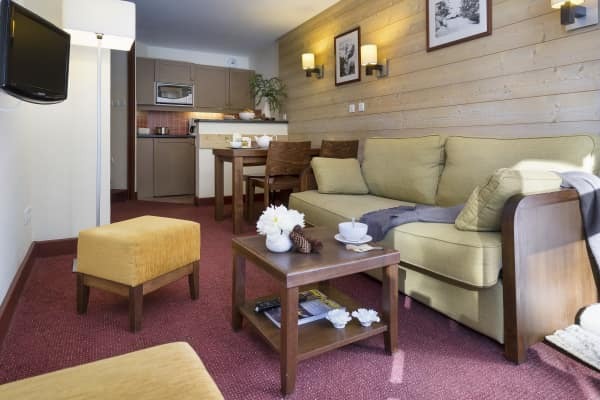 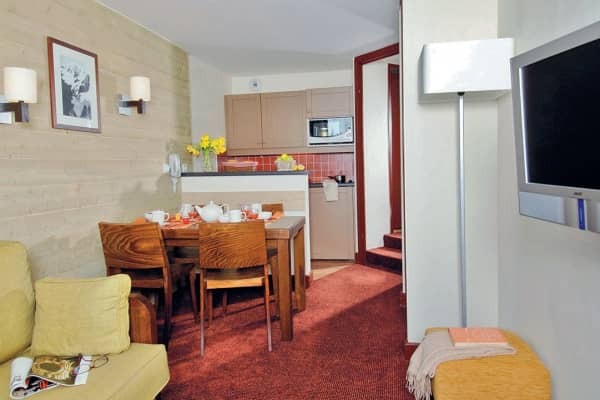 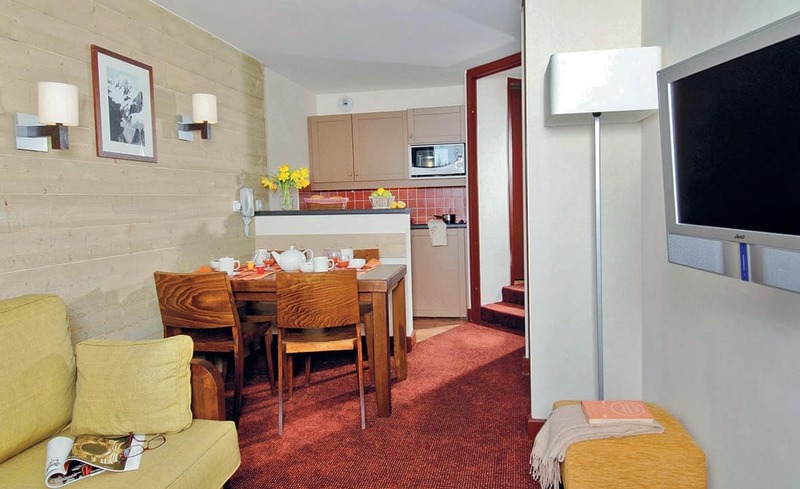 Smack bang on the piste, Résidence Le Belmont 1800 offers super easy access to the Paradiski area, boasts spacious and comfortable accommodation, and is the perfect spot for a family ski holiday. 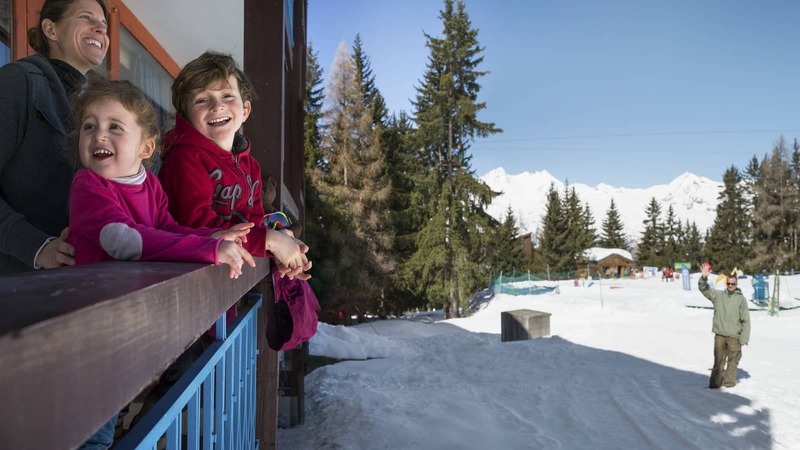 Facing Mont Blanc, this newly refurbished complex enjoys beautiful panoramic vistas of the majestic, snowy surrounds. 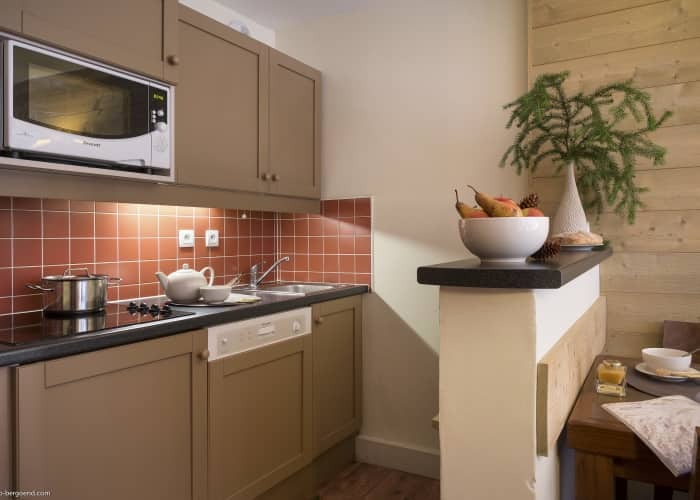 All of the apartments come with all the facilities that you need to ensure that you have a comfortable and enjoyable stay. 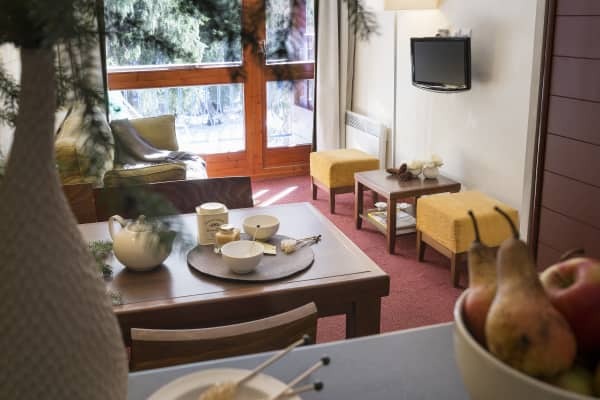 This includes a bathroom, television, kitchenette and a private balcony, where you can really take in those epic mountain views. 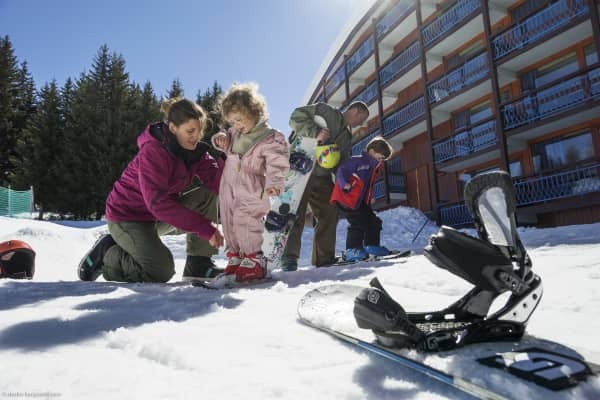 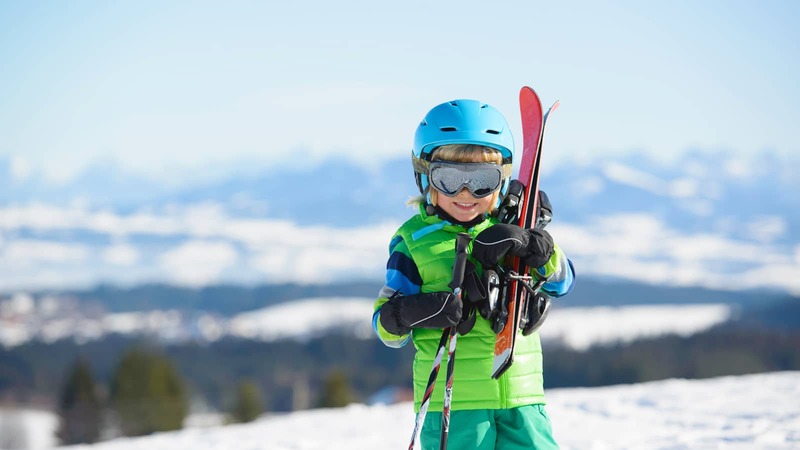 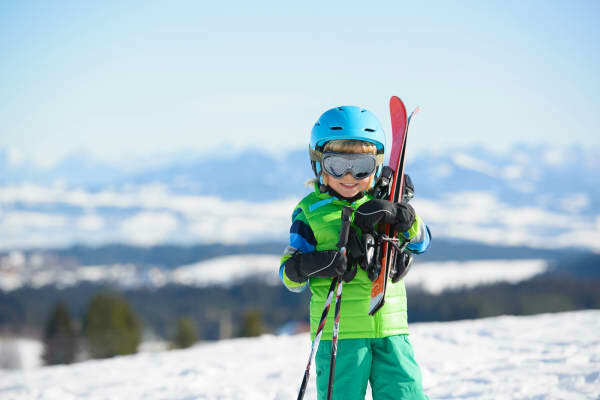 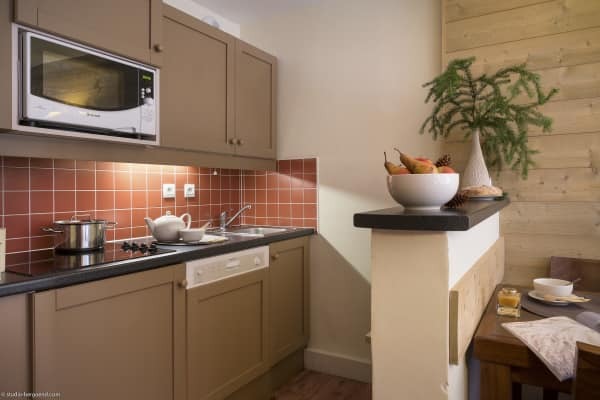 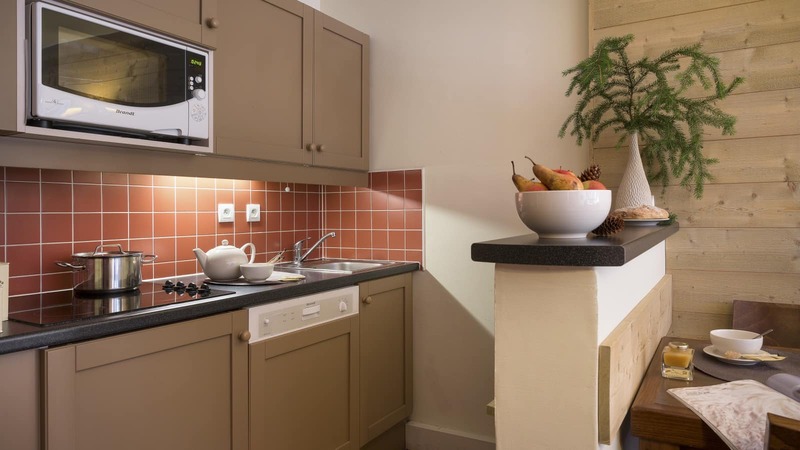 Within this modern complex, you will also have access to heated ski lockers, a boot dryer, a cosy lounge area and a play area, complete with pool table and foosball table. 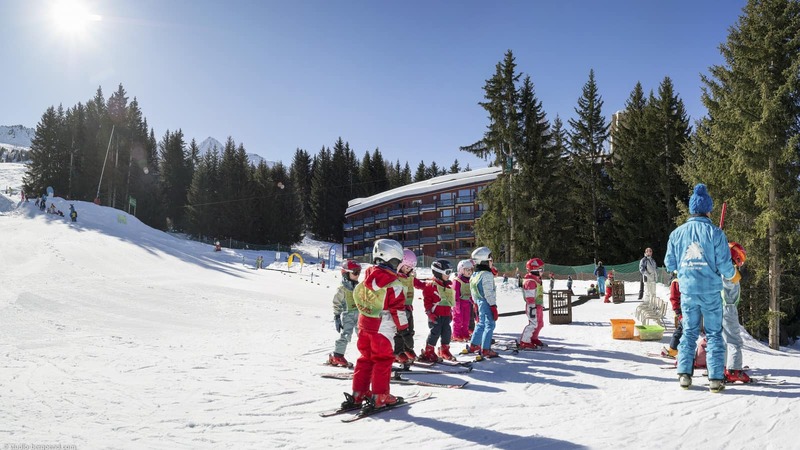 The residence also pays special attention to kids, with a dedicated children’s areas and a superb entertainment programme for your little ones to enjoy. 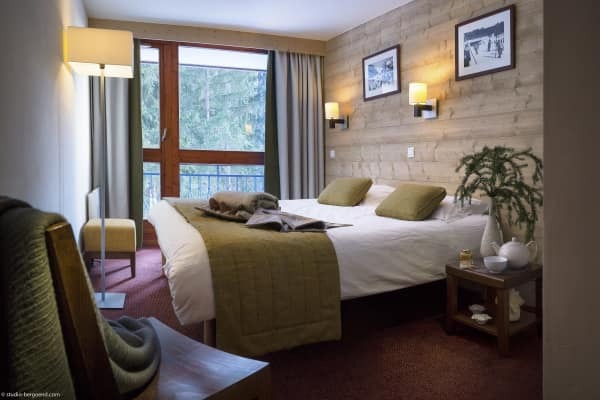 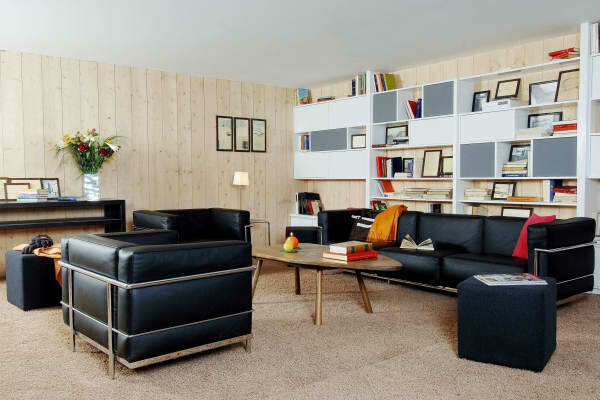 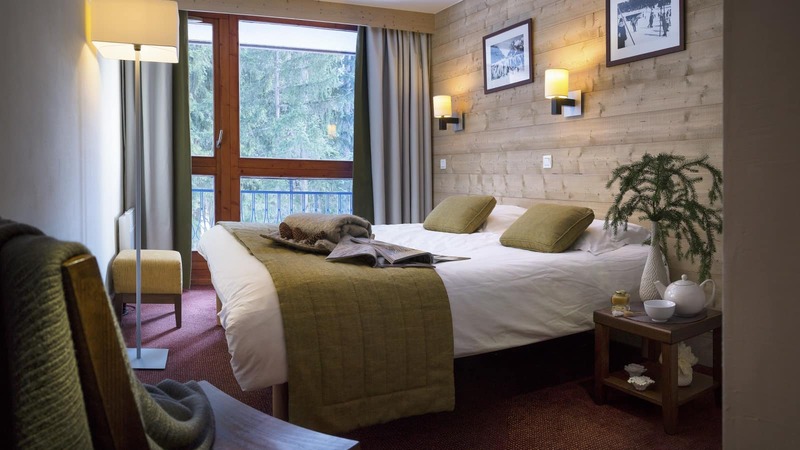 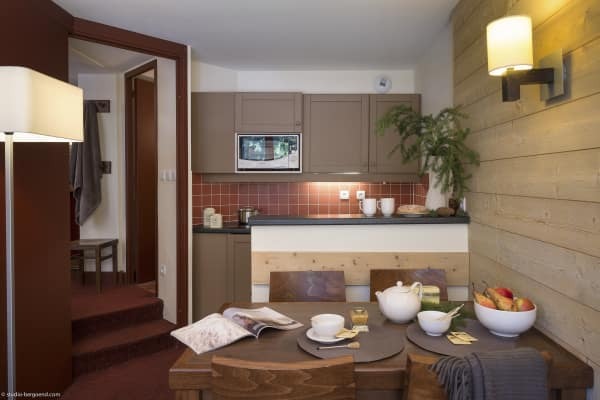 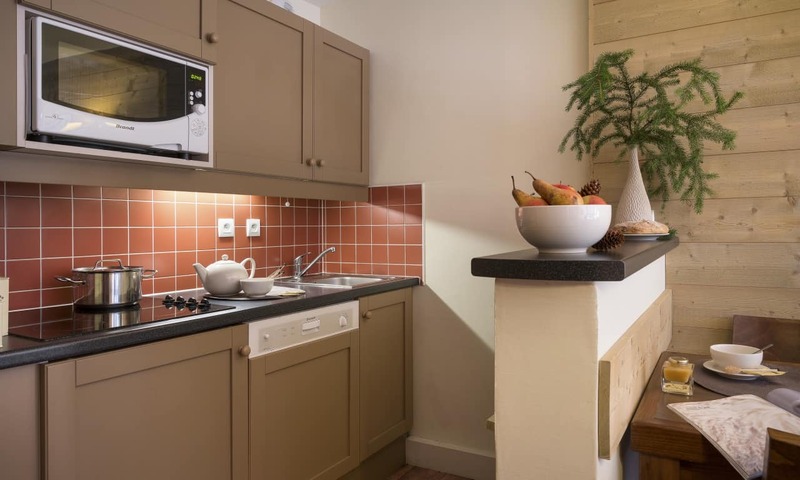 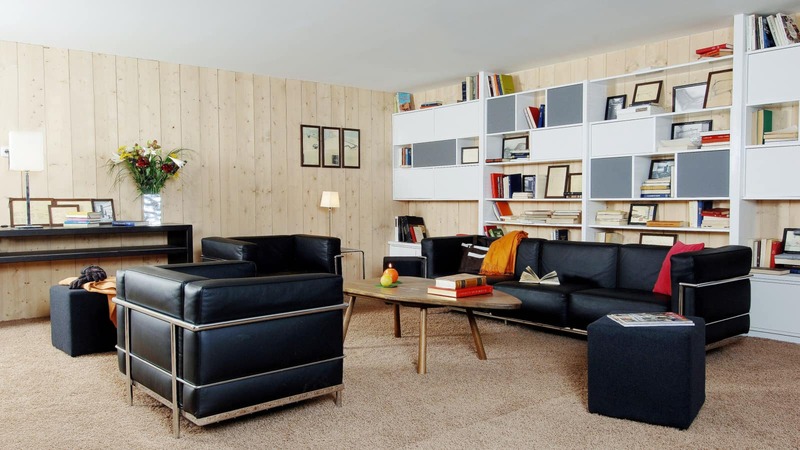 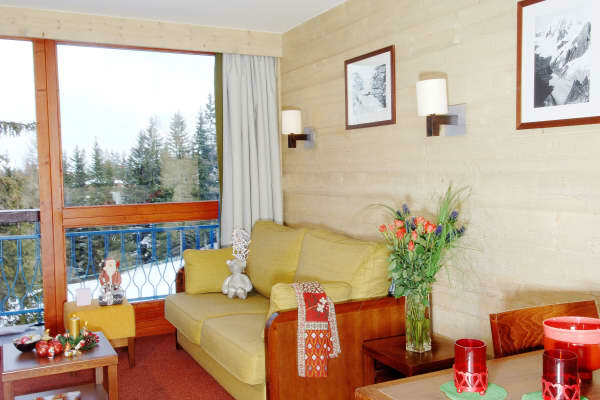 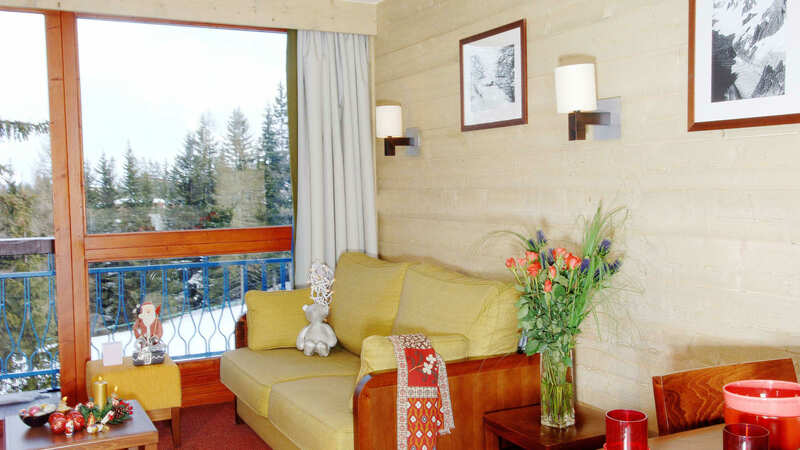 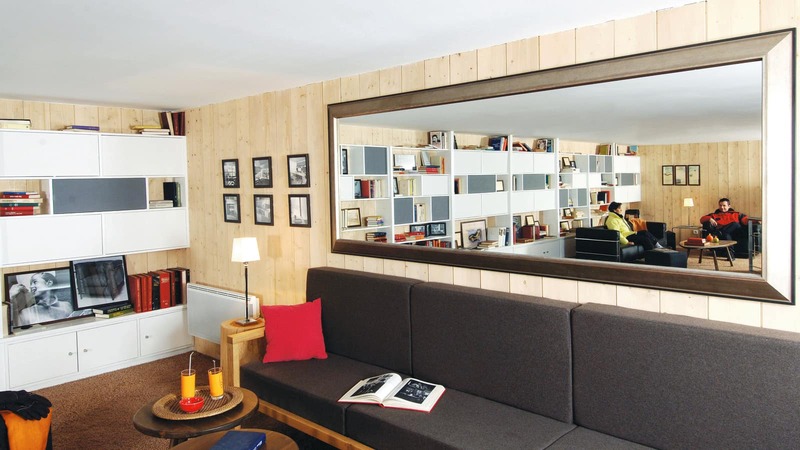 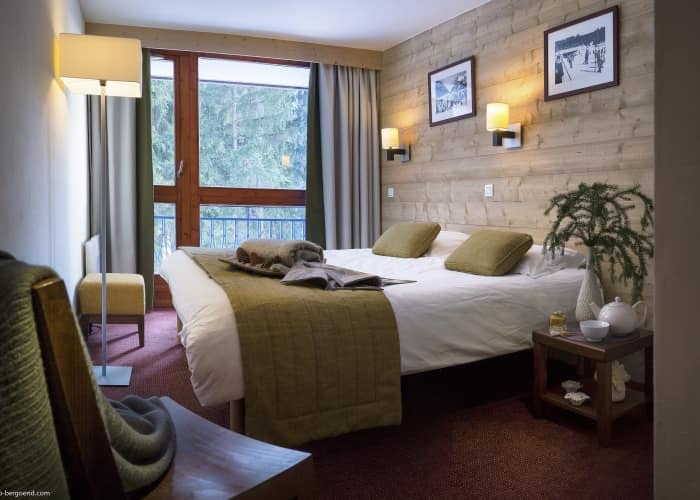 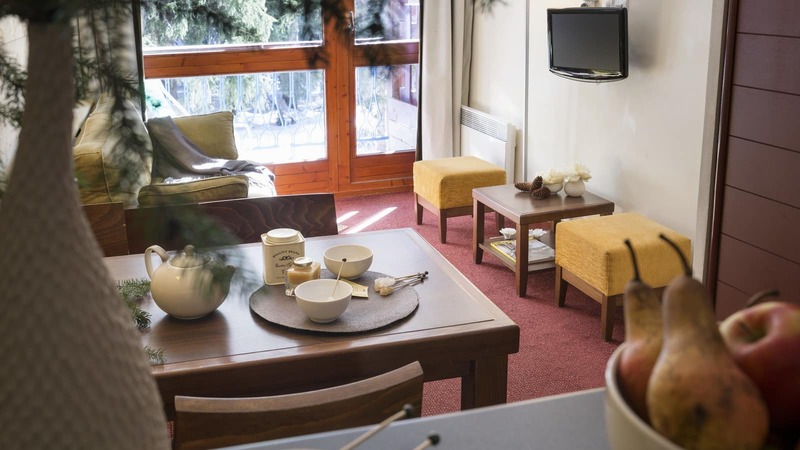 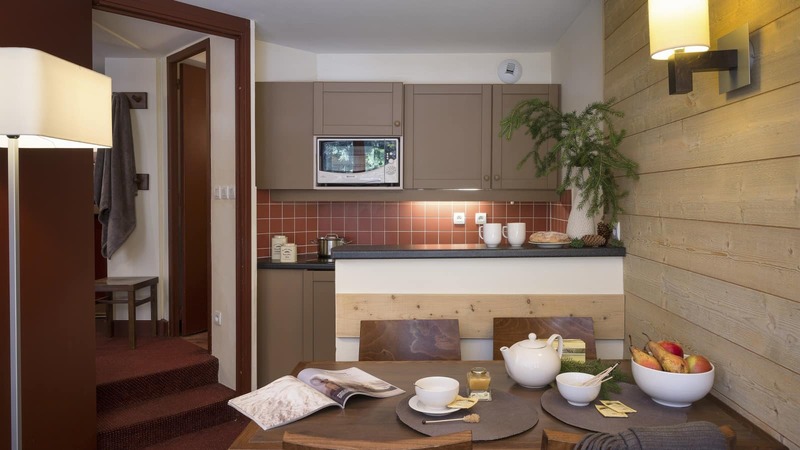 The residence is facing onto Mont Blanc and it boast a prime position at the edge of the forest with just a short walk to the lifts, Les Villards shopping centre and the resort centre. 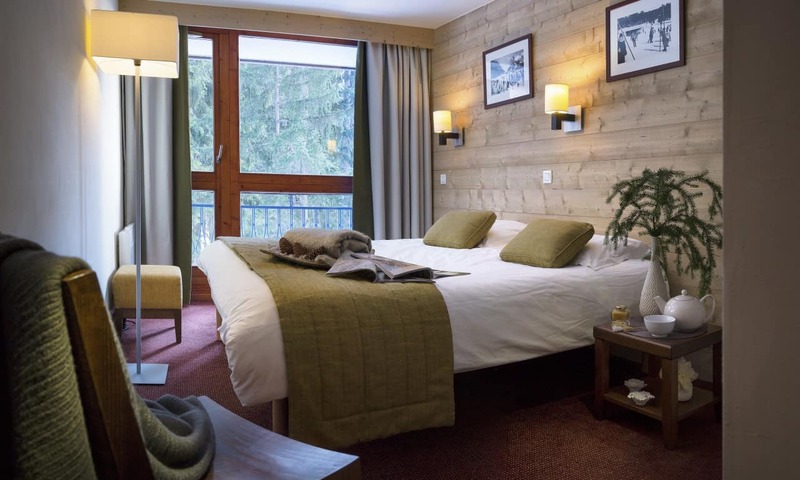 This residence is located facing Mont Blanc, in the Arc 1800 area of Charmettoger, it boasts a prime position at the edge of the forest and is a short walk away from lifts, Les Villards shopping centre and the resort centre.